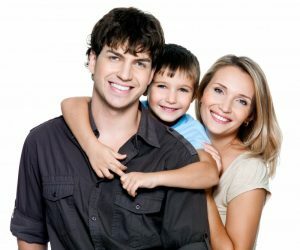 Dental Center of Jacksonville | Blog - Jacksonville dentist covers dental topics. Checkups, cleanings, and general dental care are the foundation of great oral health. But sometimes you need a little specialty care to make sure everything stays healthy. Whether it’s wisdom teeth extractions for your kids or a root canal for your spouse, it’s much simpler to go to a dental office where you can take care of everyone’s needs in the same place. 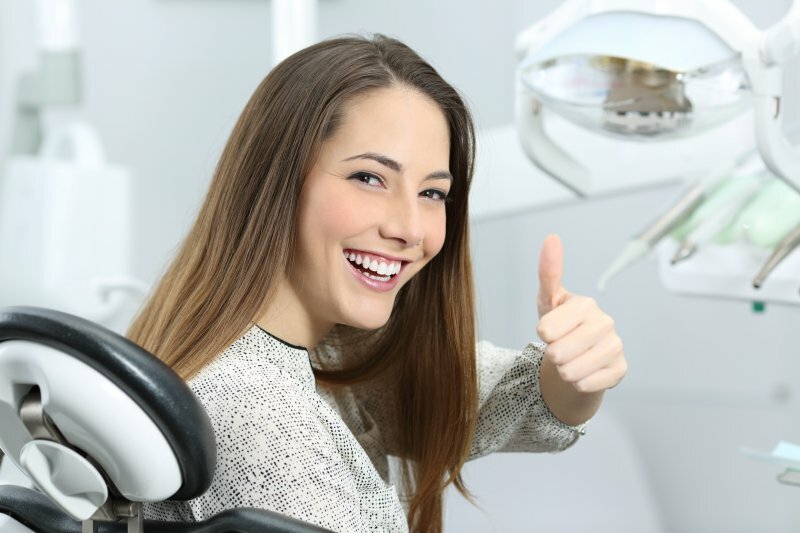 In this blog, you’ll learn about the benefits of having certain procedures done by an oral surgeon or endodontist in Jacksonville and how you can get convenience and higher quality at the same time! What’s the Difference Between a Dentist and an Endodontist in Jacksonville? While your teeth may appear to be simple structures that allow you to chew food and start the digestion process, they are complex, with different layers of material that carry out specific functions. While all dentists are skilled in caring for teeth, less than 3% have the qualifications to be an endodontist. 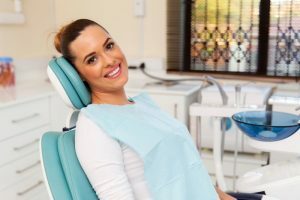 As you continue reading, you’ll learn about the differences between a dentist and an endodontist in Jacksonville, and how they work together to ensure you the best oral health possible. Comments Off on What’s the Difference Between a Dentist and an Endodontist in Jacksonville? Your Dentist in Jacksonville Says Commit to Better Oral Health This Year! It’s a new year, and you have a host of goals that you’re setting out to achieve. There is one area that you may have overlooked when making resolutions, though – your oral health. Furthermore, your dentist in Jacksonville says that when you think about your mouth, teeth and gums, the approach should be a holistic one. Read on to learn how the lines in dental care have blurred, providing ways for patients to enjoy functional, healthy and beautiful smiles! Comments Off on Your Dentist in Jacksonville Says Commit to Better Oral Health This Year! 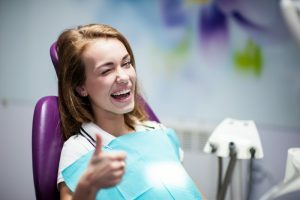 Do My Wisdom Teeth in Jacksonville Need to Be Removed? Your wisdom teeth are your 3rd molars—the teeth that are the farthest back in your mouth. They’re called wisdom teeth because they usually grow in when you become an adult (around age 18). Some people may not have to have their wisdom teeth in Jacksonville pulled, but most do. 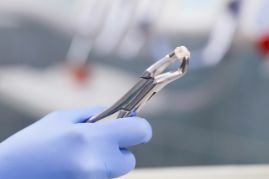 If you have wisdom teeth but they don’t hurt or cause any problems, you may be wondering, “Why do they need to be removed in the first place?” Keep reading to learn the answer as well as what the process is like from a trusted dentist. 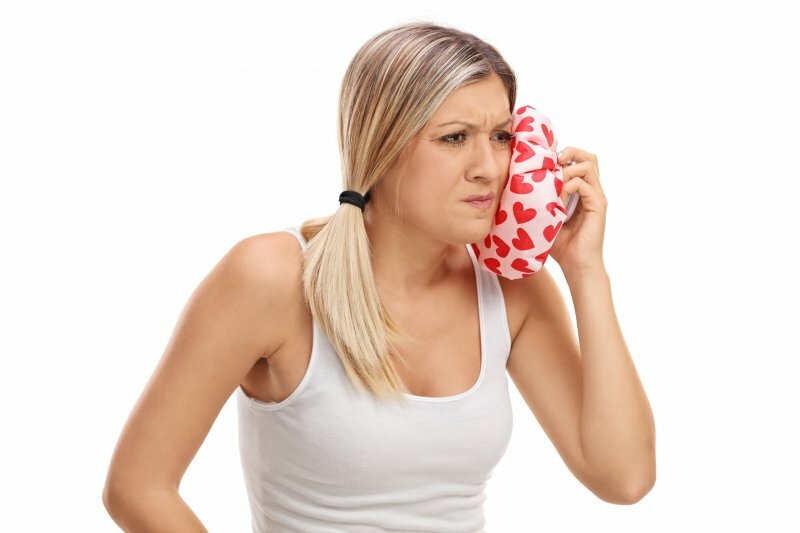 Comments Off on Do My Wisdom Teeth in Jacksonville Need to Be Removed? When it comes to restorative dental procedures, root canal therapy has received a lot of negative publicity. Surely, just about everyone has heard some sort of nightmare story. 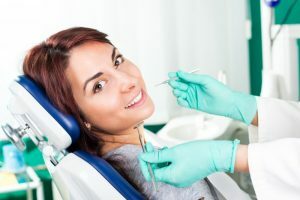 The reality, however, is that with the advancements in dental procedures and technologies, patients don’t have to endure scary episodes with the dentist. Read on to find out why you shouldn’t fear a root canal in Jacksonville! You went through 2 years of orthodontic treatment as an adolescent, so it feels very frustrating that your teeth have shifted and you find yourself feeling self-conscious about your smile again. Granted, you lost your retainer and weren’t consistent about wearing it when you had it; but you don’t want to endure years of wearing unsightly metal braces again. Especially not when you’re meeting with new clients. Six-Month Smiles in Jacksonville may be one quick and effective solution for your needs. Here’s how it works. 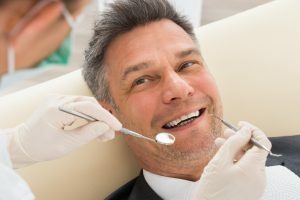 Dental crowns in Jacksonville are typically completed over the course of two dental appointments and require the use of a temporary crown in between these visits. This initial restoration is not as sturdy as the permanent one that will replace it, and it may fall out before you return to the dentist to receive the new crown. It can be alarming when this happens, but there’s no reason to panic. Keep reading to learn what to do if a temporary crown falls out. Teeth Whitening in Jacksonville Gives the Best Beach Look! Lounging on the beach is a great way to work on your tan, just make sure to apply sun screen on your body beforehand! According to your dentist, if you want to make your new tan really pop, there’s a cosmetic treatment that will do the trick: teeth whitening in Jacksonville! A whiter smile contrasts incredibly well with a new tan, so before you head to the beach this summer, consider the following whitening treatments to make your beach look complete! Comments Off on Teeth Whitening in Jacksonville Gives the Best Beach Look! Got a toothache? You can take some comfort knowing it’s a problem as old as time. Evidence from ancient fossils shows tricks humans used to ameliorate pain from an infected tooth — and fortunately, we’ve come a long way from relying on dates, figs, garlic, and arsenic (yes, like the poison). 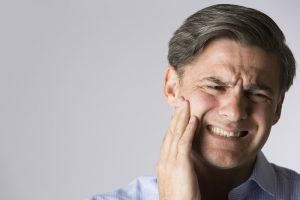 These days, there are highly effective solutions for toothaches that can actually save the affected tooth, and they all begin with a visit to the emergency dentist in Jacksonville. When you come into Dental Center of Jacksonville for treatment of an aching tooth, we will survey the situation and provide the salvation you need as soon as possible!